Business in Nigeria is quite developed area. That’s the merit of our entrepreneurs who actively conduct their business. 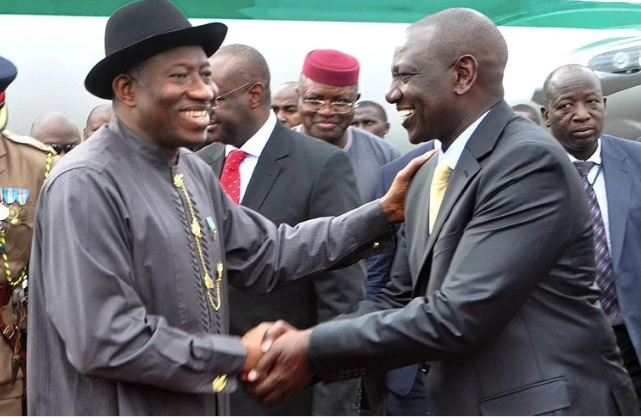 But who is the most successful businessman in Nigeria? 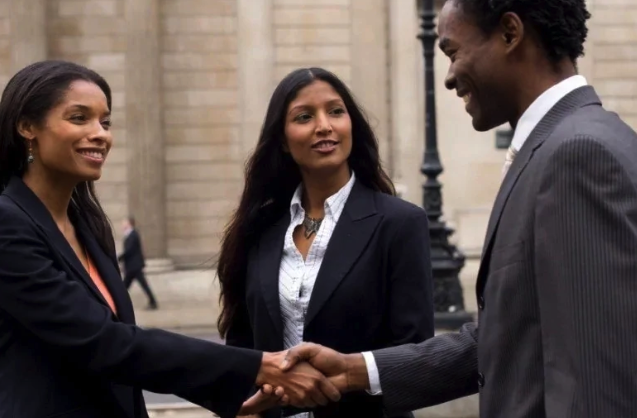 Read on to know the best African entrepreneurs. Our country is rich in different resources including human and there are many businessmen among these people who devoted themselves to the world of business. They are not only engaged in successful business, but also provide a good and perspective job for a lot of Nigerians. In other words, they are the best employers in Africa. These men are well versed in history of entrepreneurship in Nigeria and they have innovative business ideas for future development of the country. They can easily earn a lot of money by implementing one idea after another. We would to emphasize not so much their wealth, but their influence on entrepreneurship in Nigeria. Let’s look at some of the richest Nigerian. 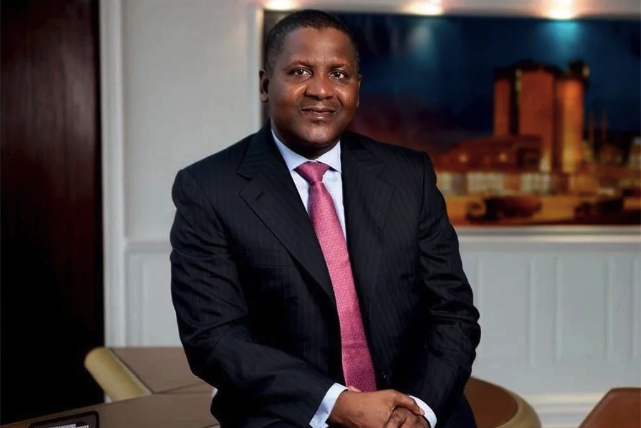 His place of birth is Kano State, he was born in 1957, in 1977 her created “The Dangote group.” To start this business, he took a loan of N500,000. It was originally an insignificant business that later turned into multi-billion dollar company. Today, Aliko Dangote’s company is considered the largest industrial enterprise in Western Africa. According to official data, it has more than 10000 employees. 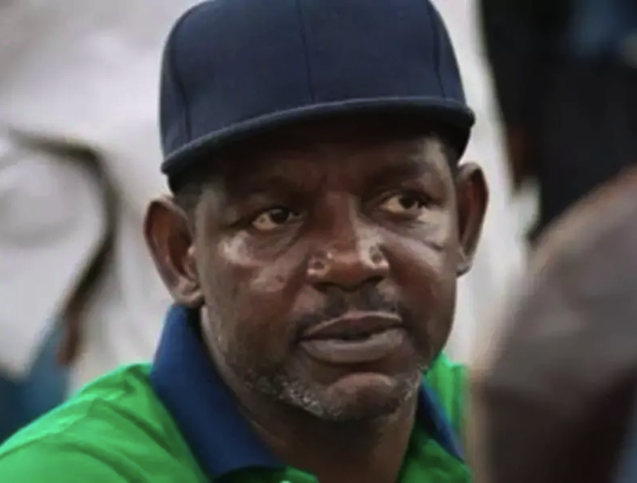 This is the second person in our list of successful entrepreneurs in Nigeria. Adenuga earned his first bankroll quite early- at the age of 26. It was a business in trading textile materials. 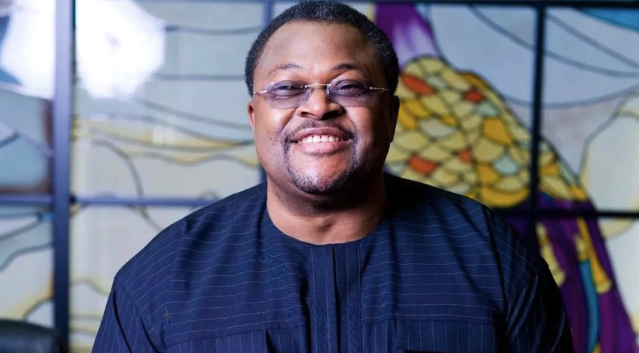 Mike Adenuga founded Globacom in 2003. If you don’t know, it’s the second largest telecommunication network in Nigeria. Now, this company has about 25 million Nigerian users. 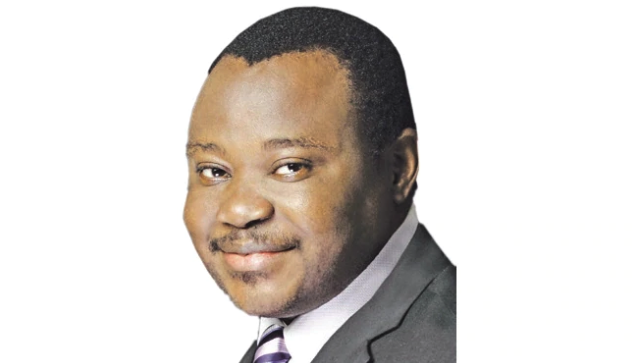 Dr Mike Adenuga is the owner of oil exploration company name, Conoil. Today, Adenuga is the second richest businessman in Nigeria, fifth in Africa. 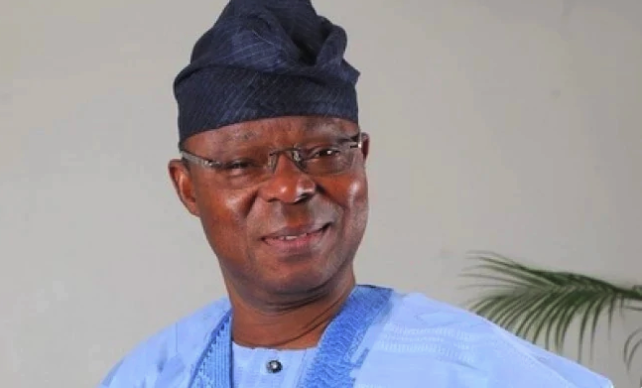 At present he is the third on the list of the richest businessmen in Nigeria. Now Femi is 42 years old. He is definitely multi-billionaire and gets his wealth largely thanks to the energy sector. 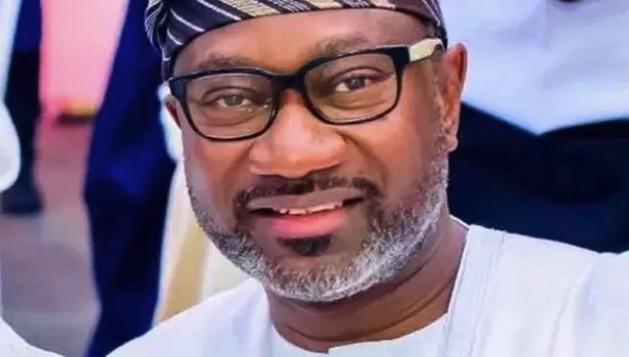 Otedola is married and has four children. He also owns Zenon oil. 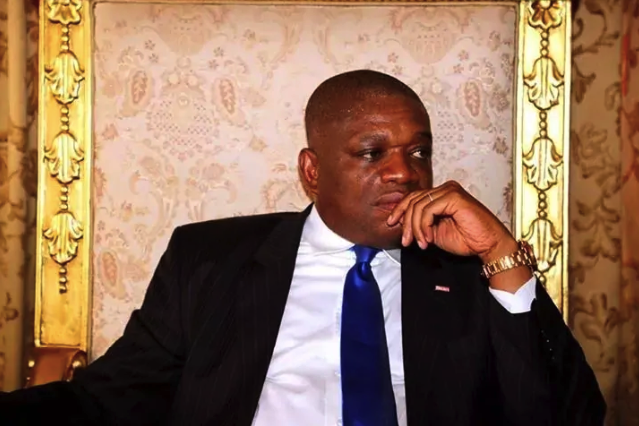 The next successful businessman in Nigeria is Orji Uzor Kalu. He was born in 1960 and he is the Chairman of SLOK Holding as well as Daily Sun Newspaper. As Orji is an international businessman, he also worked as governor in of the Nigerian states, or rather, Abia State. He started his business only with $35. Moreover, this amount was borrowed from his mother. This young businessman began to make a living with a purchasing of palm oil. Orji Uzor Kalu bought this product in the eastern regions of the country and then trade in the Northern part of Nigeria. Later, he stopped this business and was globally engaged in purchase and sales of furniture. 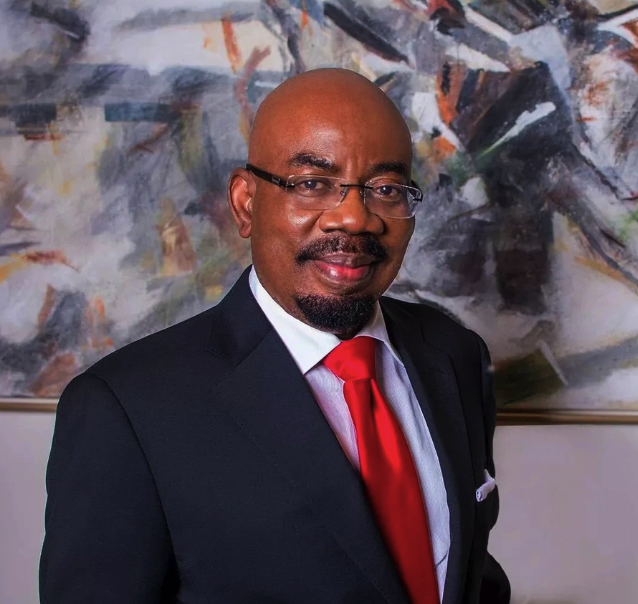 In the early 90’s, this young businessman established Zenith Bank Group. Today, it’s considered as one of the most successful African service provider in financial area. Despite Jim left the post of Director- General of the bank, he is still very influential shareholder. This entrepreneur was born in 1967. He is not only successful Nigerian entrepreneur but also lawyer, philanthropist and even politician. Today he is the leader of Global Fleet Group. If you haven’t heard, this is a business conglomerate that conducts its work in many countries of West Africa. This man also invests his money in such areas as banking, insurance, social media, aviation. Oba is well known in Nigeria as a founder and leader of Honeywell Group. In the past, this man earned his living by banking. The business giant is engaged in such areas, real estate, gas and oil business and maritime transport. He also owns 15% shares in Airtel. This businessman is very important stockholder in the large Nigerian oil firm called MRS oil. This company also actively works in various countries of Western Africa. These are Cameroon, Republic of Benin, Togo and some others. 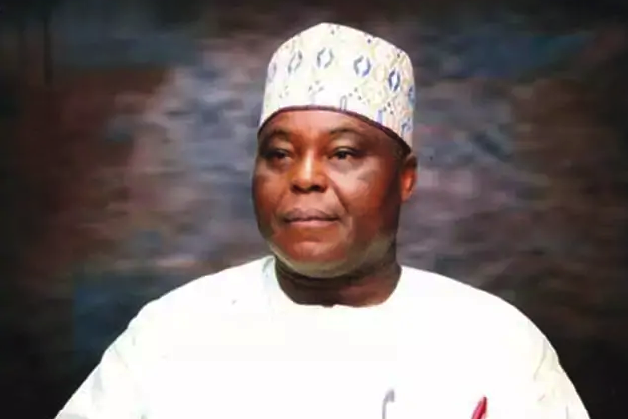 The Nigerian entrepreneur Dokpesi is considered as “media guru of Nigeria”. He got his business education at the Loyola College. Then he studied at the University of Benin to get undergraduate degree. And his postgraduate degree, Raymond got in the Polish University of Gdansk. Now he is 62 years old. But when he was less than thirty years, he created his own shipping line. It was called Ocean Lines. 8 years later, this organization was closed. Today, this business man has Daar communications. 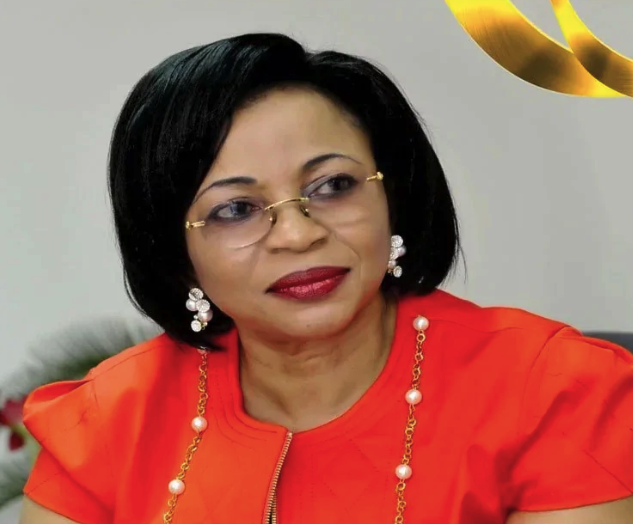 Folorunsho Alakija was the owner of Supreme Stitches. It was famous label that was used by the most famous and rich customers. Now you a little about the best entrepreneurs in Nigeria and many of them continue to expand their business for the benefit of the nation. 0 Response to "Entrepreneurship: Top 10 Successful Businessmen in Nigeria"